In the age of "designer toys" there seems to be a couple of constants: they aren't very fun and they're very rarely toys, they're generally statues or amusing sculptures. 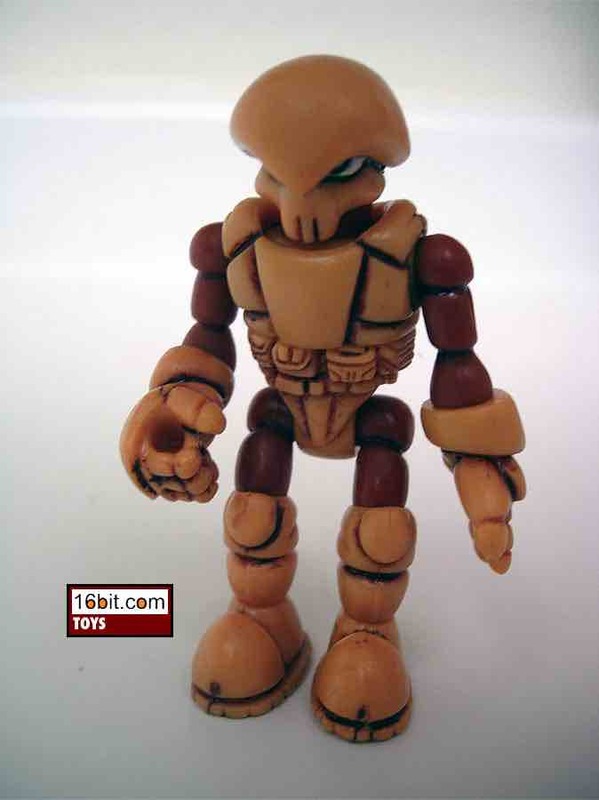 Onell Design decided to make something you can play with, and Gears Edge Pheyden is part of its expansive "Glyos" range. These are actual honest-to-goodness action figures, standing about 3-inches tall and packed with articulation. The designers clearly had customization in mind, as each joint is a place where you can tear the figure apart and swap out other pieces. Do you want a leg for an arm, and an arm for a leg? You can do that. 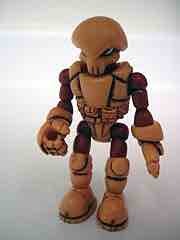 Since Onell Design's Glyos System figures are an original concept, it's unlikely you will seek them out on your own. There's no TV show or major media tie-in, but there are some NES-throwback Flash games and these are actually good desk toys. If you get a few of them-- and at the price, you should-- you can swap their heads around or arms and make something else. While someone is babbling at you on the phone, you'll have something to do, which is important. They're effectively a hybrid between Xevoz/Stikfas construction, 1980s action figures, and the ubiquitous Little Rubber Guys-style figures like MUSCLE and Monster in my Pocket. 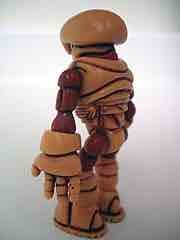 The sculpting is good and the painted detail is light, but it's a great example of a well-made low-cost plastic toy. Because, you know, you can play with it and it won't break easily. You could toss it at a wall, and it should be just fine. The Gears Edge Pheyden has about 12 points of articulation and splits up in to 13 pieces. These pieces can be swapped with any Glyos-compatible figure, and Glyos-compatible figures are currently being produced by Onell, the Four Horsemen, and a handful of designers and hobbyists. 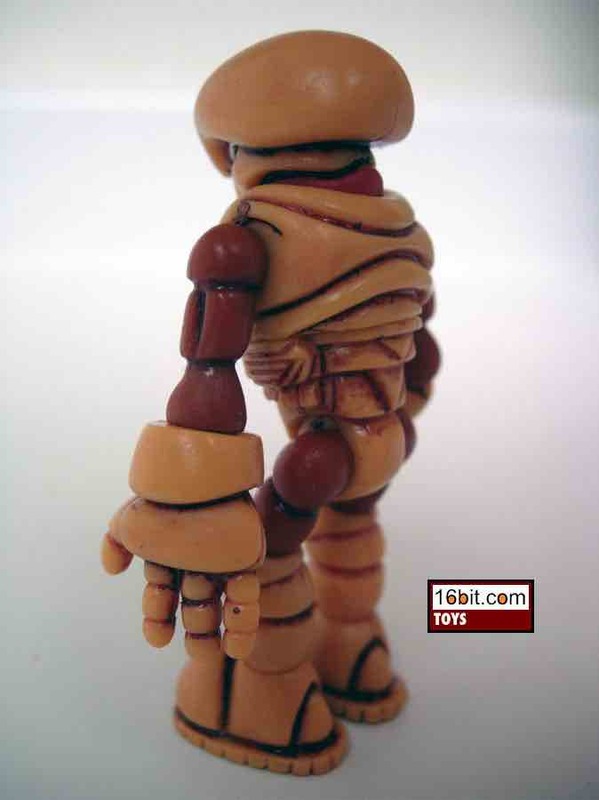 While this figure has since sold out, other ones in different colors are available for about the same price.